Now, there is a complete guide to creating your perfect wardrobe! 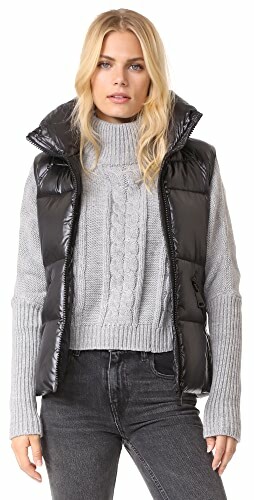 The Essential Capsule Closet: The Complete Capsule Wardrobe Guide is everything you need to create your own wardrobe so you’ll always know what to wear and have dozens of outfits at your fingertips! What does your closet look like? Is it is packed full of clothes? How long does it take you to get dressed everyday? Do you have to change outfits a few times before you find the right one? My closet used to be stuffed full of clothes, so much so that my clothes got “lost” and I couldn’t find them. I had too many clothes with too many patterns and clothes that didn’t fit me. Everyday when I got ready for work, I would put on an outfit, then change clothes because I didn’t feel comfortable. Getting dressed everyday was an ordeal! 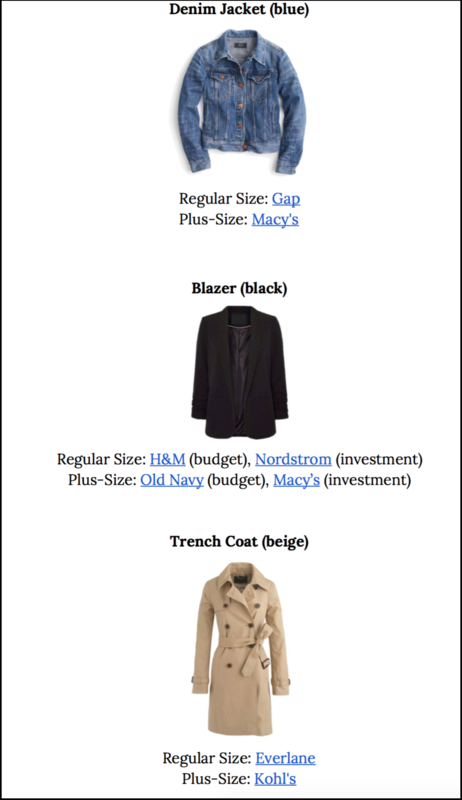 In 2014, I discovered an article on a “capsule wardrobe”. When I read it, I thought I needed to try using one. I searched for as much information as I could find on the internet on how to create a capsule wardrobe. The information I needed to create one of my own was not in one place. It took me hours just to learn about the concept! Then, it took me a few seasons to learn how to create and use a capsule wardrobe. In 2015, I had become somewhat of an expert at creating a capsule wardrobe. 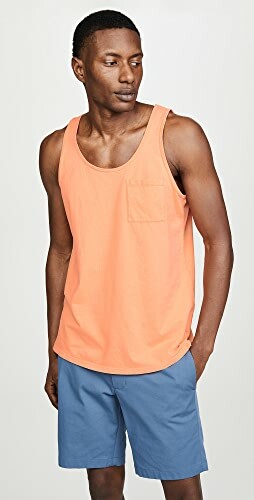 I knew what clothes coordinated well together and what colors look great together. Then, I had the idea of creating an eBook to teach other women how to create a capsule wardrobe. 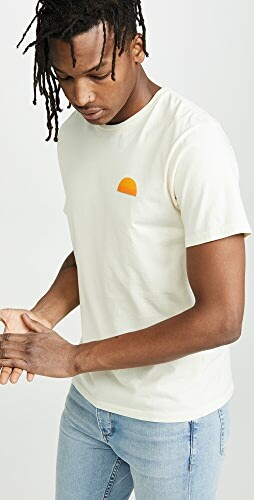 I included a wardrobe plan, complete with all the clothes, shoes and accessories selected, along with convenient shopping links. That first eBook sold over 500 copies. I knew then that women just like me needed this! 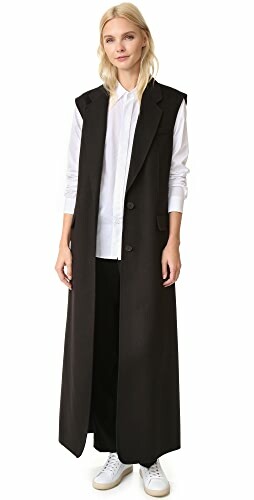 Now, I publish 6 eBooks each season: the Essential, French Minimalist, Workwear, Stay At Home Mom, Athleisure and Menswear. All these eBooks include complete wardrobe plans for a season, 100 outfit ideas, a travel packing guide, how to create a capsule wardrobe, plus more! I have published a new eBook, full of everything you need to transform your closet and create a capsule wardrobe. It’s The Essential Capsule Closet: The Complete Capsule Wardrobe Guide. This eBook is different from the seasonal eBooks, as it gives you all the information you need to customize your own capsule wardrobe! 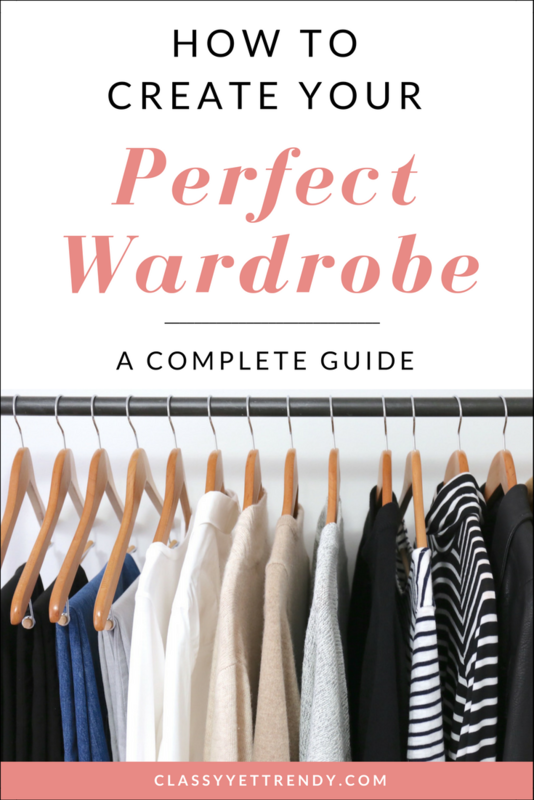 Everything I know about a capsule wardrobe is in this eBook! 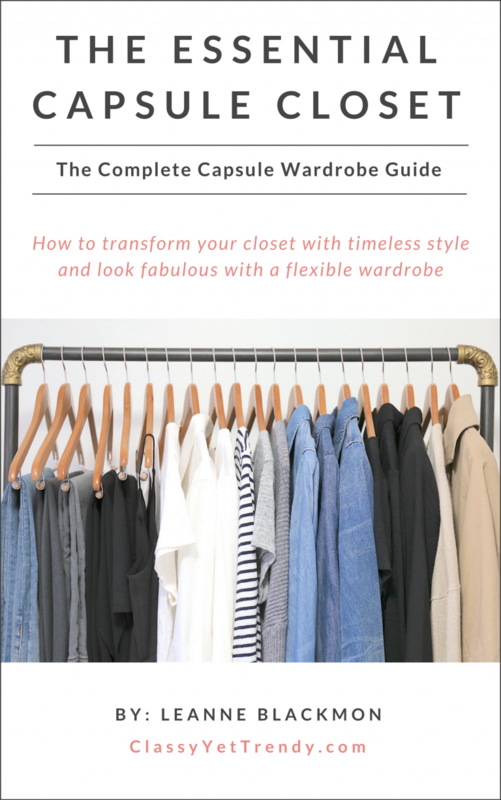 I had the idea to write this eBook after receiving several requests on how to create a capsule wardrobe which could be customized for the individual, along with custom color palettes and outfit ideas. 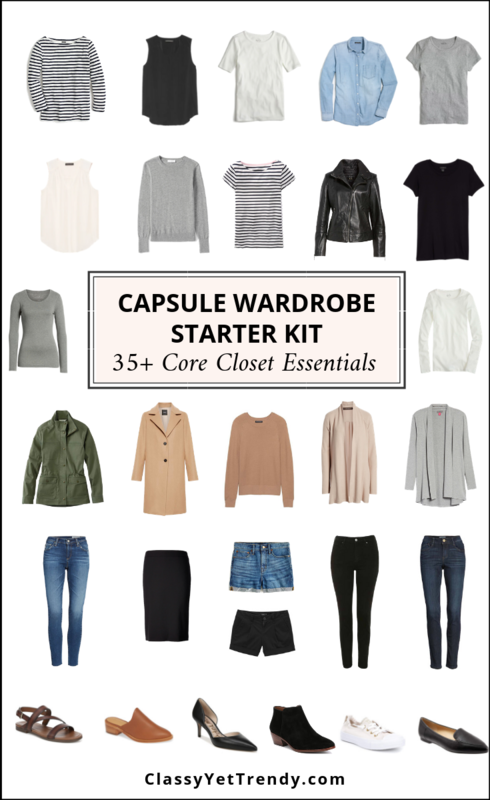 The new eBook, The Essential Capsule Closet, is a comprehensive guide that shows you how to create your own custom capsule. Personal Style: you’ll discover which style(s) you like best and you’ll learn how to incorporate the style(s) into your capsule wardrobe. 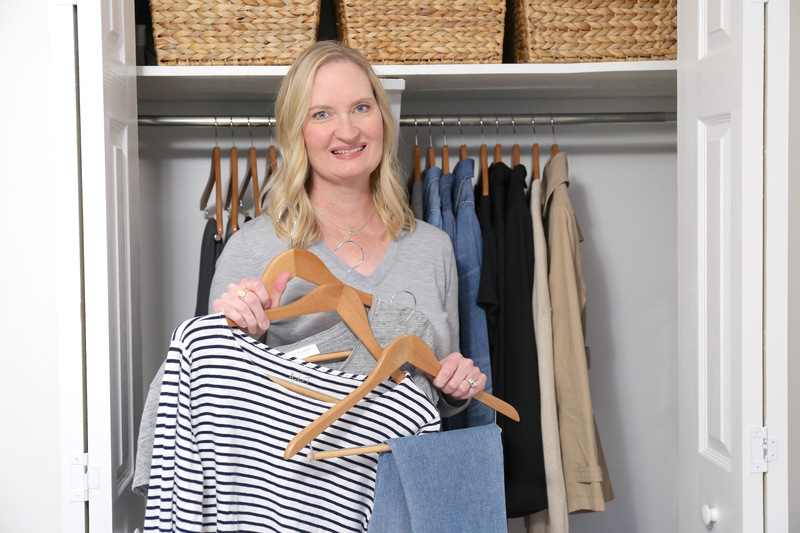 Core Closet Essentials: In my blog posts, I talk about core closet essentials and how they are the building blocks of a capsule wardrobe. You’ll discover all the core closet essentials and how they are used in a capsule wardrobe. 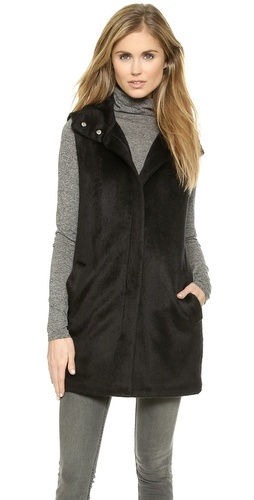 Plus, there is a regular size and plus size shopping link for each core closet essential. Color Palette: You’ll find out how to create a color palette that you’ll love. Plus, there are 20 pre-made color palettes included! 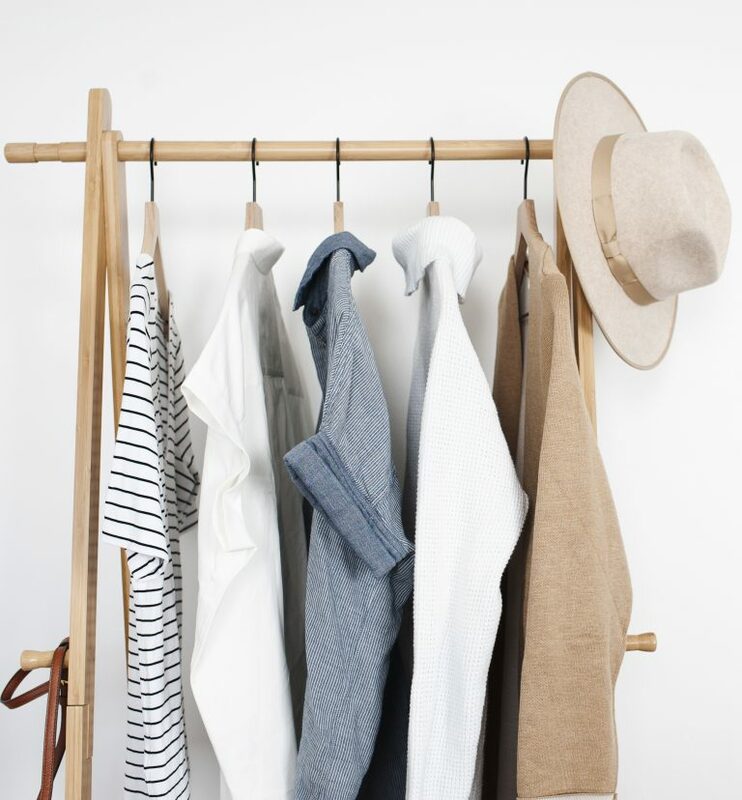 How To Create a Capsule Wardrobe: You’ll find out the 8 simple steps to create your wardrobe. These are the exact steps I use each season to create my wardrobe! 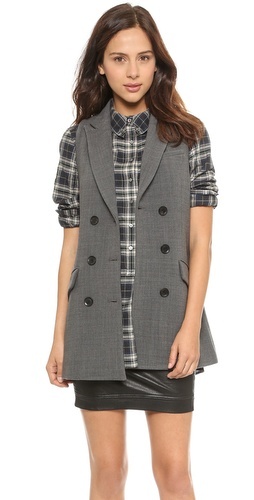 30 Outfit Ideas: A month’s worth of outfits is included! 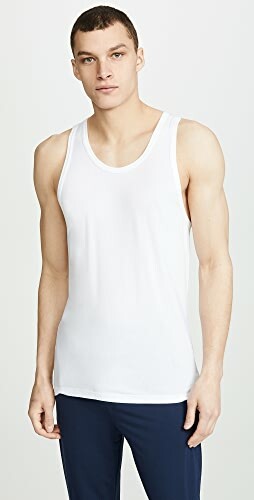 You’ll receive 30 outfit ideas using the core closet essentials. 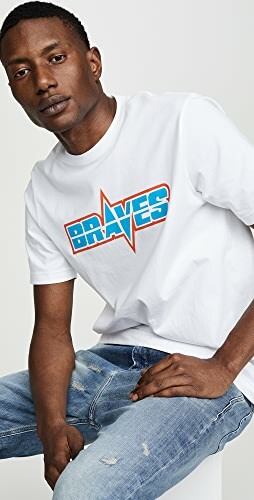 How To Coordinate Your Clothes: You’ll discover how which tops and bottoms look great together, along with how to layer your clothes, so you’ll look polished and put together everyday. How To Coordinate Your Shoes and Accessories: Do you often wonder which shoes to wear with your outfits and which bags look best with your shoes? Everything you need to know about coordinating your shoes, bags and accessories is included. 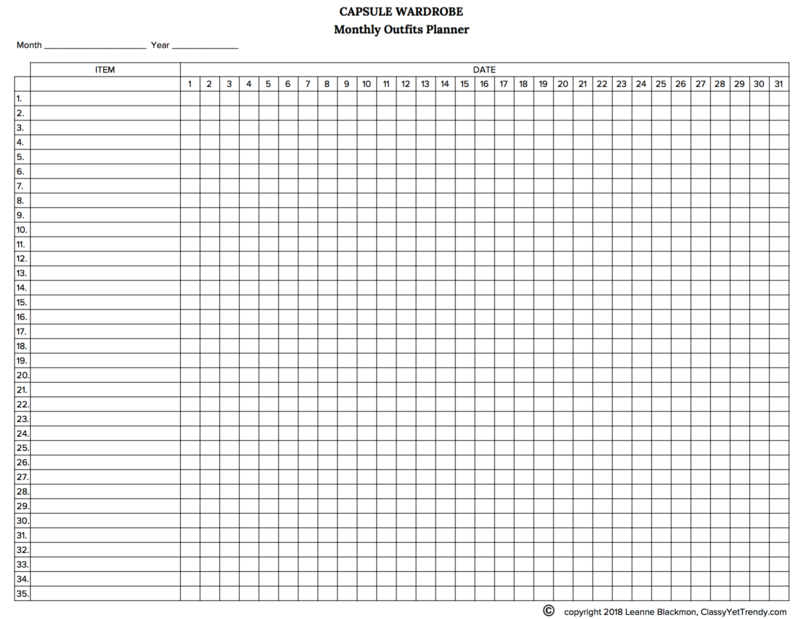 Capsule Wardrobe Plans: There are 4 season capsule wardrobe plans and 1 yearly capsule wardrobe plan included, so you’ll know what clothes and shoes to include in your capsule wardrobe. 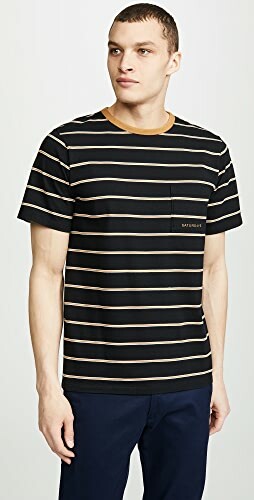 Core Closet Essential Checklist: All the core closet essentials you can pick from is on one convenient checklist. 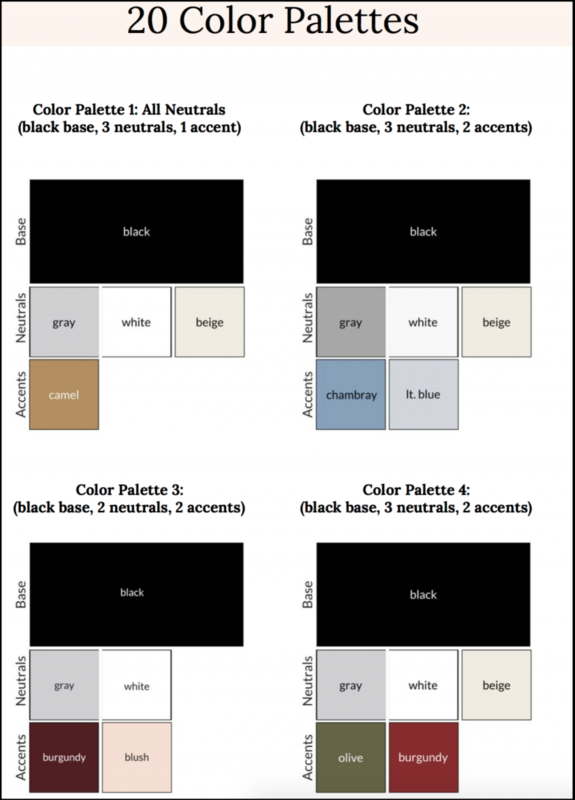 Color Palette Worksheet: Use this handy worksheet everytime to create your color palette. Monthly Outfits Planner: You can plan your outfits for a whole month on this convenient worksheet. 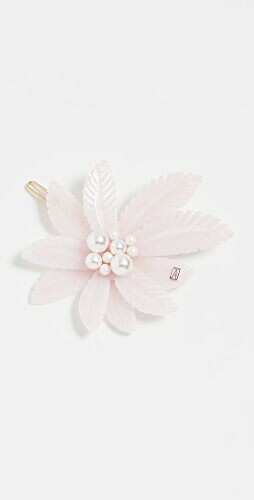 You can also use it to find out which pieces you like wearing the most. ”This is amazing!” – Lisa B. 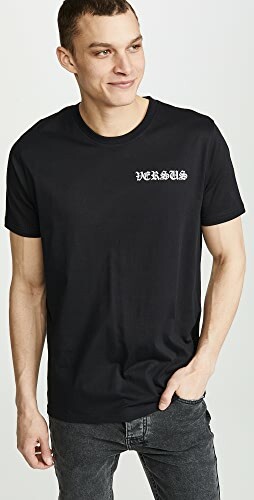 “Just got it. Love it! Thank you!” – Charlene R.
”Just got the new ebook – AWESOME!!! Perfect first step for finding the color palette you want to use and how to find your capsule style. 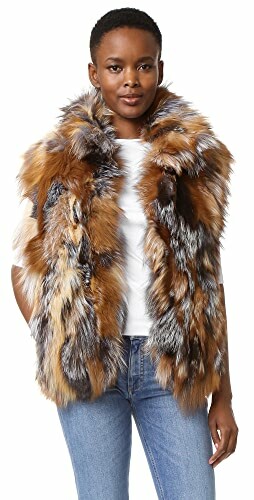 So much information!” – Diane G.
”Bought it immediately and love it!! You hit this one out of the park Leanne! !” – Robyn H.
“This was super helpful! 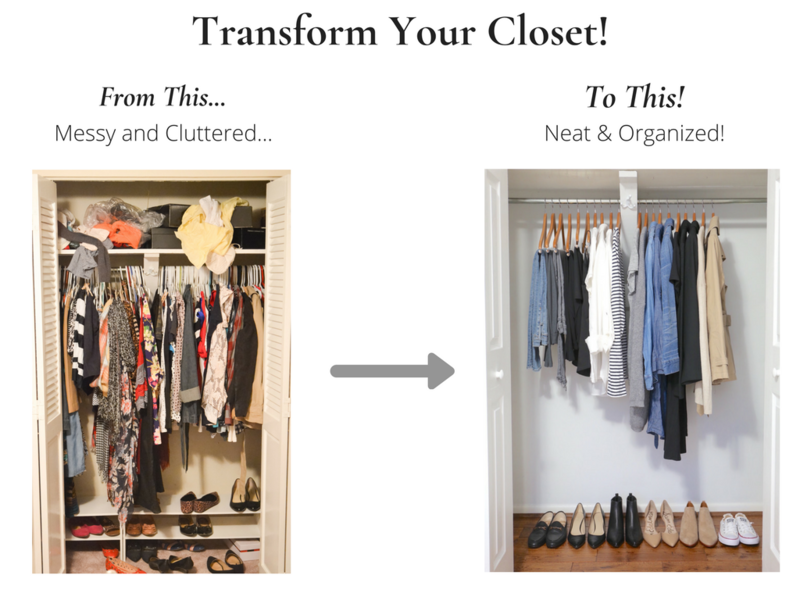 Love it!” – Kristin F.
“I just read the new Closet e-book, and I love it! 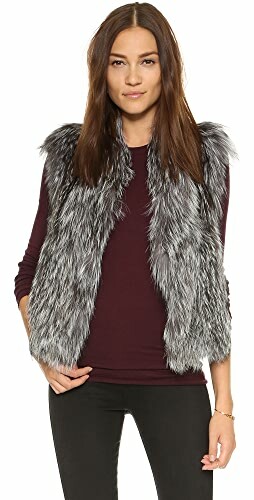 I’ve been trying to plan what I need to buy for a 4-season wardrobe and downloaded several spreadsheets and guides, but none was quite what I thought I needed. The exact list I’ve been trying to build is in this book!” – Melissa J. ”Got the new eBook this morning and LOVE it! Can’t wait to fill in the gaps and complete my capsule.” – Teresa M.
“Just bought the new ebook! Loving the how-tos and the color palettes. 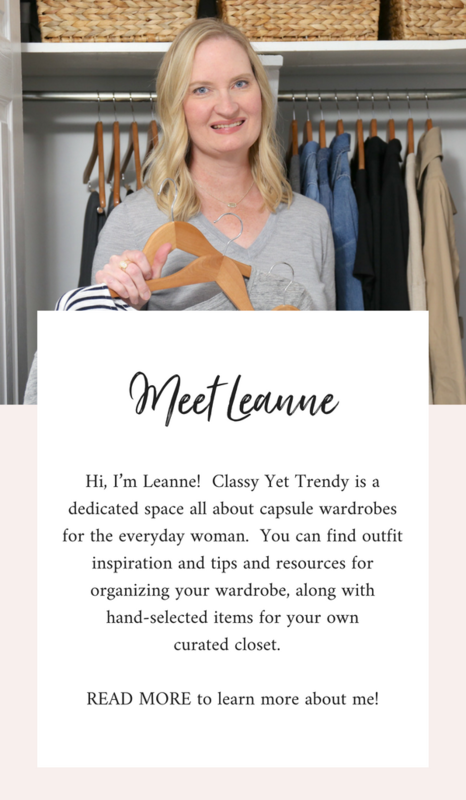 Well done, Leanne!” – Jeanine C.
Are you ready to transform your closet? You’ll find out everything you need to know to create your own custom wardrobe, so you’ll always know what to wear! 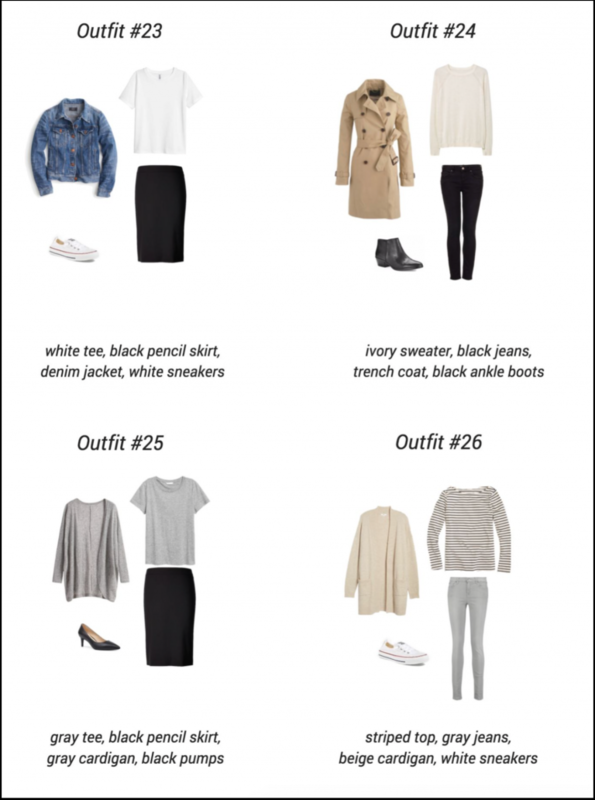 Could you make a capsule wardrobe for study abroad? 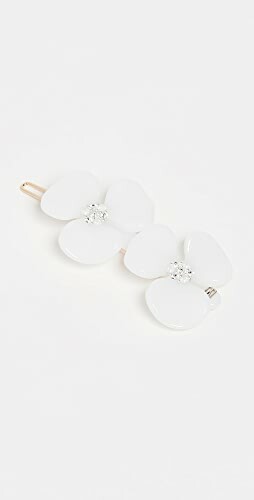 Shop White Jeans, Formal Gowns, Black Gowns, Denim Dresses and more. Get this widget.